Online poker supporters in New York are starting to get high hopes. This year’s attempt to regulate online poker is one step closer to law. The bill easily passed through the state Senate on Tuesday. Getting through the Senate has never been a problem for online gambling bills though. The next challenge is the real struggle–getting the bill through the New York Assembly. The Senate easily passed Sen. John Bonacic’s online poker bill, S 3898, by a 54-8 margin. This comes almost a year to the day after the group passed a similar bill from Bonacic by a similarly lopsided margin. 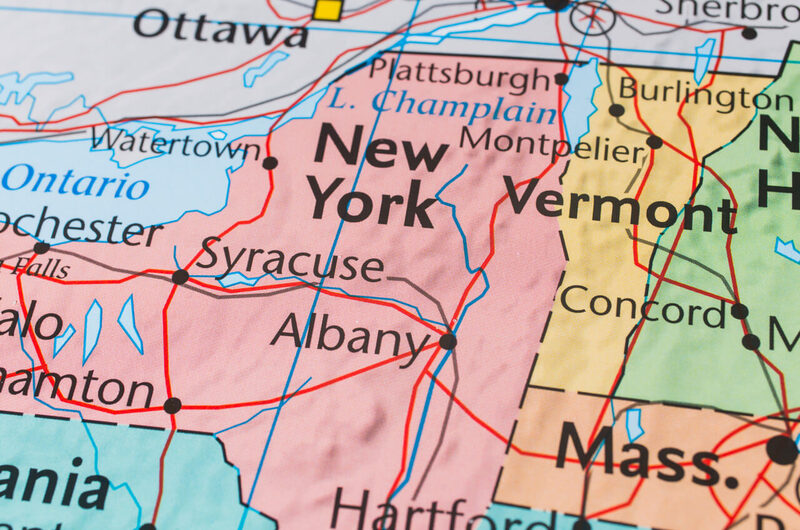 Some of these elements are a little surprising, such as the willingness to accept license applications from out-of-state entities, not just New York casinos. It is not exactly open season on applicants though. New York will restrict applicants to casinos in other states with similar regulations. In the past, this is the point in the process where online gambling legislation tends to stall. In the past, key Assembly members put the brakes on progress. The hope this year is that Assemblyman J. Gary Pretlow is going to change his once anti-poker tune. Pretlow previously gave a lengthy interview explaining why he changed his opinion on New York online poker after seeing the process at work in New Jersey. Since then, Pretlow has waffled from time to time. He mentioned push back from fellow Assembly members who are concerned about live casino cannibalization. The numbers from New Jersey indicate the opposite is true though. Online casinos help boost brick and mortar casinos, not bring revenue down. If Pretlow wants to get this message across to opponents of the bill, he does not have much time to do it. If the legislature wants to get this done, there are a finite number of days on the calendar before the session ends. Rather than just wait and see what happens, those in New York can get active. Contact your local Assembly member, and contact them quickly. Request a vote on the online poker bill, as this is the best chance New York has ever had at making online poker a reality.